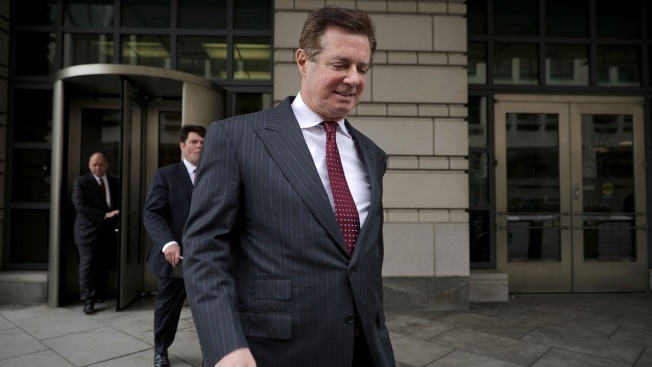 In this April 4, 2018, file photo, former Trump Campaign manager Paul Manafort leaves the E. Barrett Prettyman United States Courthouse following a hearing in Washington, DC. The trial of President Donald Trump’s former campaign chairman will open this week with tales of lavish spending on properties and clothing and allegations that the political consultant laundered money through offshore bank accounts. 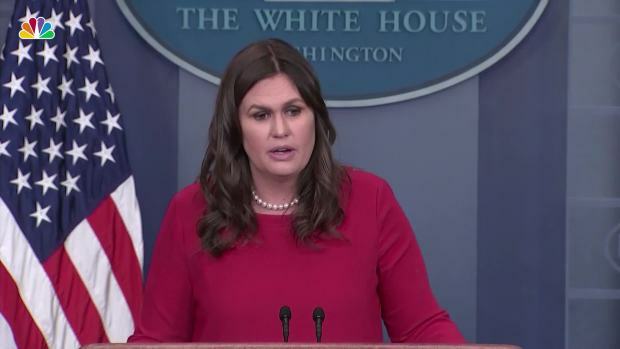 What’s likely to be missing: answers about whether the Trump campaign colluded with Russia during the 2016 presidential election.